Dear Youth, One hundred and twenty five years ago on 11 September 1893, Swami Vivekananda delivered his first address at the World’s Parliament of Religions in Chicago. The speech electrified the audience and drew the attention of the entire world towards India. In fact, it was only after this glorious speech that Indians and Indian culture came to be respected all over the world. His lectures, letters, and conversations have guided and inspired people across the world for the past 125 years. 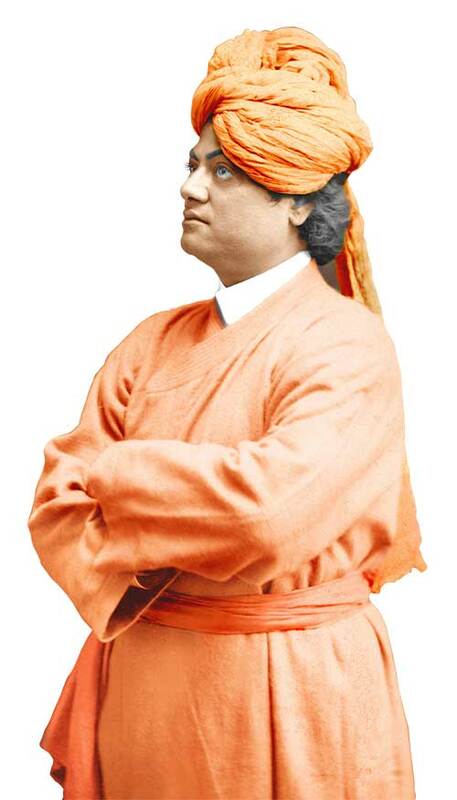 Even today there are several original things that we can learn from the life and literature of Swami Vivekananda. We invite you all to produce short film based on Vivekananda’s message on one or more of the following six themes and win prizes. Swami Vivekananda: Our ancient wisdom propagated environmental protection and sustenance. Today we see the reverse happening in every sphere of life. It’s time for us to heed Swami Vivekananda’s clarion call to “take responsibilities on our shoulders” by scripting the wisdom of our country to make this planet sustainable for future generations. The Films/entries submitted by Participants must constitute original work and not be an infringement any other copyrighted work/s and further do not infringe the Intellectual Property Rights including the moral rights, privacy and publicity rights of any third party. None of the Intellectual Property Rights associated with the Films including those in literary, musical and artistic works should have been assigned/licensed to any person, firm or corporation. Participants/Producers of the films alone shall be liable for any claims, actions, damages etc. arising out of films including literary work, artistic and musical work associated therewith, to the extent these assert a claim for slander, defamation, infringement or misuse of any proprietary rights, piracy, plagiarism, idea misappropriation or invasion of rights of privacy or publicity and that the organizers shall not be liable in any manner for any such claims, actions, liability, damage, suits, costs and expenses whatsoever arising out of such films. Producers/Participants agree to indemnify the Organizers in the event of any third party claims in this regard. 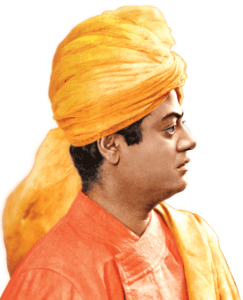 It was only after 11, September 1893, when Swami Vivekananda proclaimed at the World Parliament of Religions in Chicago, India’s spiritual, cultural and intellectual greatness at the World Parliment of Religions that….. The world began to admire our country. All these great feats were accomplished by that opening line of Swamiji’s address: ‘Sisters and Brothers of America.’ On hearing these words, the audience, gave a standing ovation for two minutes. 125 years have passed since Swamiji delivered that message at Chicago. Nevertheless, it was a call to all of us to unite together into a mighty force to save our spiritual and cultural traditions. Hence, dear youth, it is your responsibility to find solutions to problems plaguing not only our society and nation but the entire world as well. I thank you in the name of the most ancient order of monks in the world; I thank you in the name of the mother of religions; and I thank you in the name of millions and millions of Hindu people of all classes and sects. We believe not only in universal toleration, but we accept all religions as true. I am proud to belong to a nation which has sheltered the persecuted and the refugees of all religions and all nations of the earth. l Sectarianism, bigotry, and its horrible descendant, fanaticism, have long possessed this beautiful earth. They have filled the earth with violence, drenched it often and often with human blood, destroyed civilisation and sent whole nations to despair. l Had it not been for these horrible demons, human society would be far more advanced than it is now. But their time has come; and I fervently hope that the bell that tolled this morning in honour of this convention may be the death-knell of all fanaticism, of all persecutions with the sword or with the pen, and of all uncharitable feelings between persons wending their way to the same goal. l The seed is put in the ground, and earth and air and water are placed around it. Does the seed become the earth; or the air, or the water? No. It becomes a plant, it develops after the law of its own growth, assimilates the air, the earth, and the water, converts them into plant substance, and grows into a plant. If the Parliament of Religions has shown anything to the world it is this: It has proved to the world that holiness, purity and charity are not the exclusive possessions of any church in the world, and that every system has produced men and women of the most exalted character.